Mananchira Lake is located in Kozhikode district and has an area of 3.49 acres. It is a main source of drinking water in this place. But it is polluted now due to the dumping of municipal as well as domestic wastes. 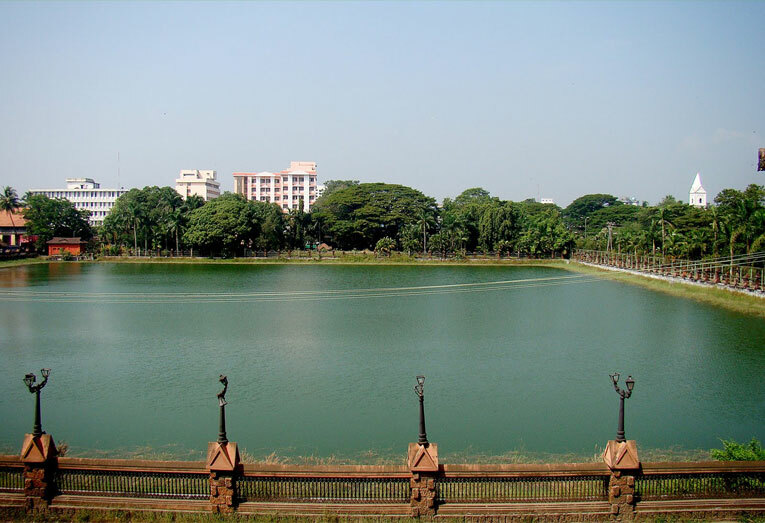 A park that is adjacent to this lake called as Mananchira Square is a famous picnic spot. It is located in the middle of the city and is called so, due to the nearby pond Mananchira. The name Mananchira is obtained after the Zamorin ruler Manadevan. Earlier it was called as Manadevan’s Chira which later came to be called locally as Mananchira. It is a main landmark of Calicut town. Copyright © 2019 Webworld, All Rights Reserved.